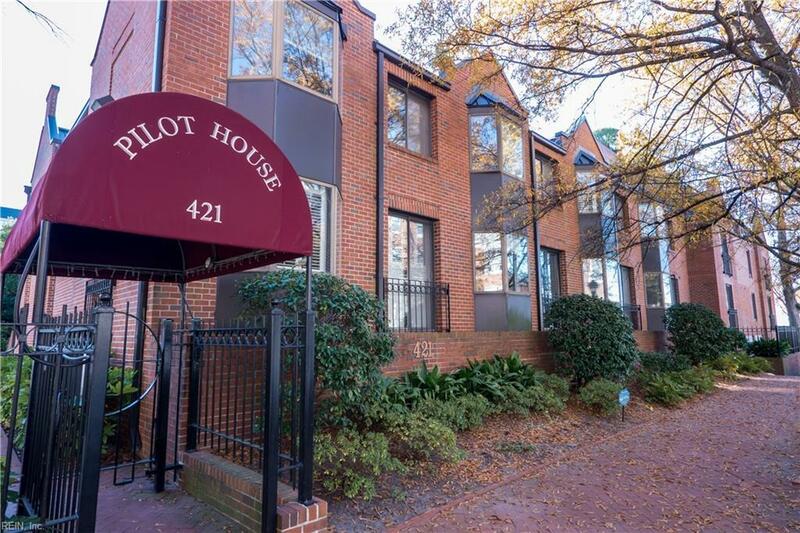 Luxurious 2-story townhouse condo at the prestigious Pilot House Condominium. 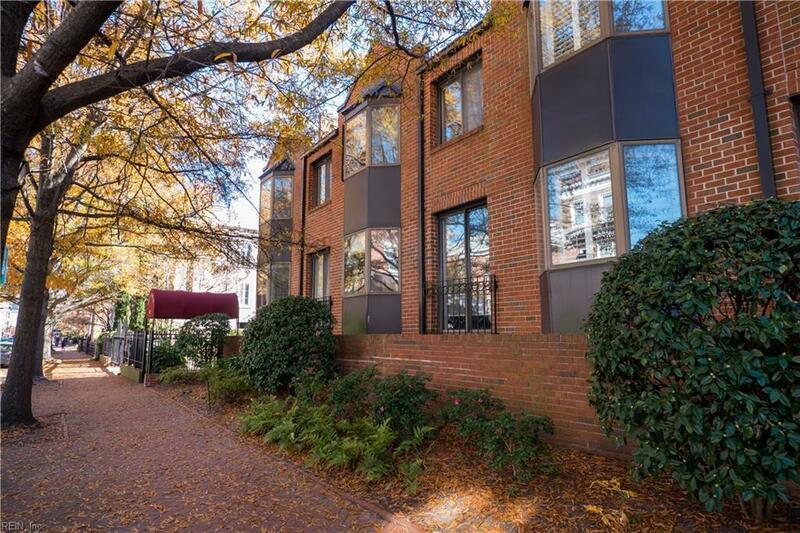 Tow bedrooms plus second floor den w/fireplace, 2.5 baths, renovated kitchen and master bath with upscale finishes, hardwood floors, 2 assigned parking spaces, boat slip. Many recent upgrades and features. 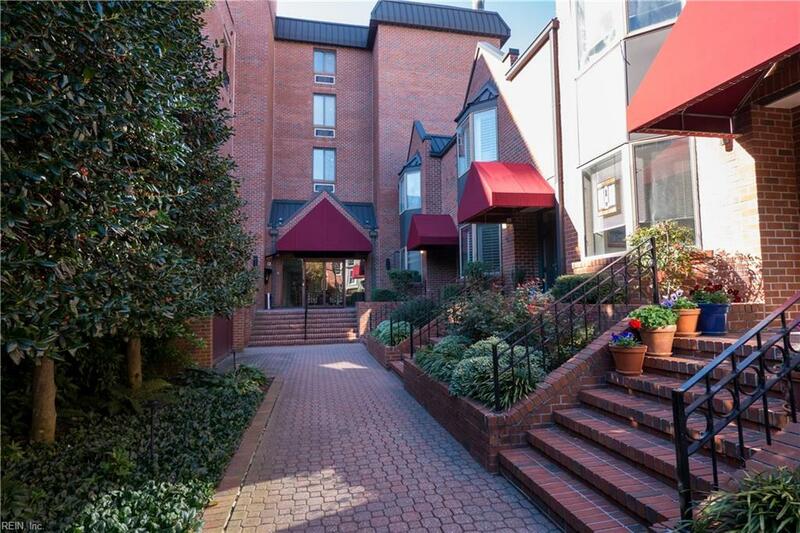 Enjoy city living in the Historic Freemason District and easily walk to everything downtown has to offer! 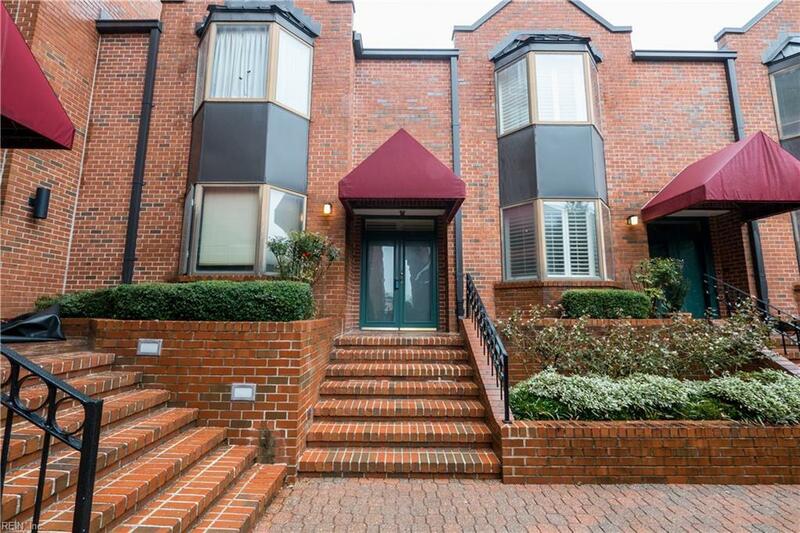 Convenient to I-264, EVMS, Sentara Norfolk General, ODU and Naval Base Norfolk. Priced to SELL.